Avarca (or abarca) is a type of sandal popular in the Balearic Islands (Spain), especially in Menorca. They are also popularly known as "menorquinas". Avarcas are made using natural leather for cutting and insole, and a synthetic sole, generalemten of rubber or polyurethane. The avarca is a traditional sandal originally developed in Menorca, in the Balearic Islands. The original avarcas were made with leather for the top (the cut), while the floor was a piece of recycled car tire. Nowadays the soles of the avarcas maintain the original design with a drawing in the floor similar to the one of the tires, but made with a mold for such purpose, like any other synthetic foot of modern footwear. This way the soles are sturdier and much lighter than the original car tire. 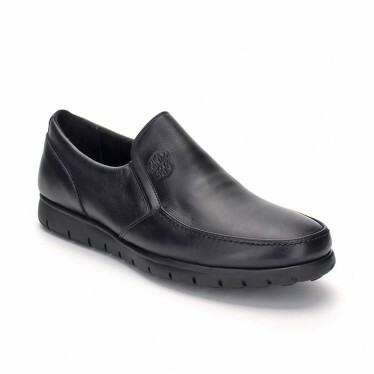 In short the avarca is a fresh, very comfortable, light and resistant footwear. Although the originals began to be made on the island of Menorca, there are manufacturers of other localities, such as Elche, which currently manufacture avarcas of the highest quality. 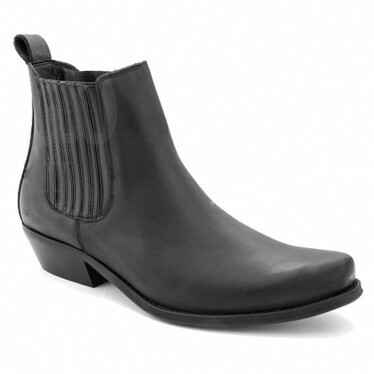 Here you will find the best selection of boots for men on skin: biker boots, Cowboy Boots, riding boots, man skin boots and boots of trekking, hunting, or hiking amongst others. 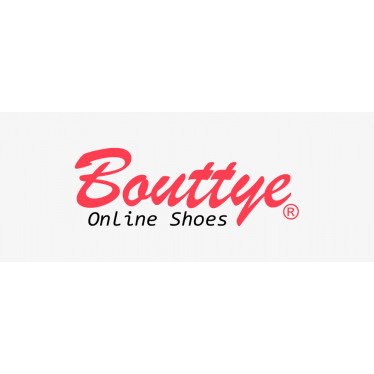 Bouttye.com, your best choice for buy online man boots. BOAT SHOES are a variety of lightweight and easily made shoes, generally used for informal styles. 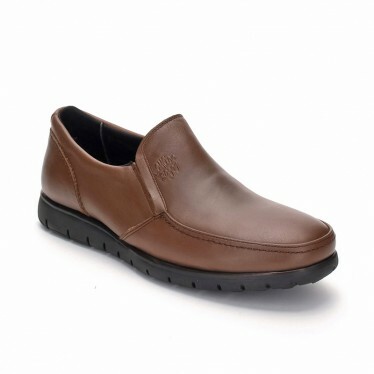 Their most characteristic feature is that they have grooved rubber soles, which make them an anti-slip footwear. The reason that Boat Shoes have this sole that prevents slips and other accidents is that, originally, this type of footwear was designed for use during the practice of water sports, such as sailing. We find different types of boat shoes, such as thick rubber floor, thick rubber floor, rubber soles, nautical with mask or moccasins. Within Bouttye we have a wide variety of leather boat shoes for men at the best price, all of them made in Spain. MEN!, HOW CAN YOU TAKE CARE OF YOUR BOAT SHOES? 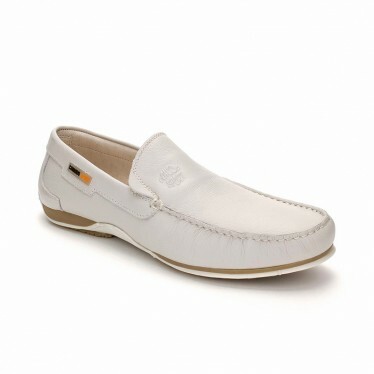 Men's boat shoes are a very comfortable type of footwear, normally worn in the summer, which can be worn with casual pants, jeans or shorts, depending on the style of each man. 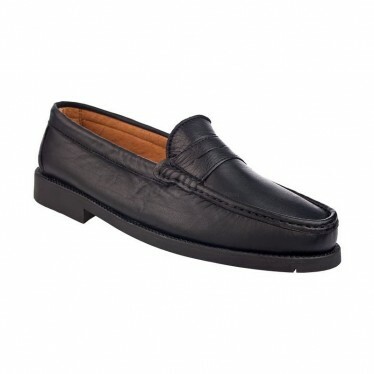 The men's boat shoes are made of leather or very soft leather accompanied by a grooved rubber sole so they do not slip, several recognized brands have taken out their designs of men's boat shoes, now you can find them on www.bouttye.com. 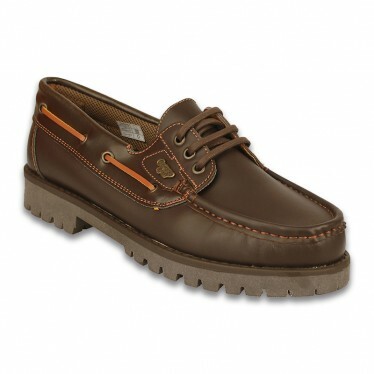 The men's boat shoes date from about 1930; the first nautical originals were the Sperry Top-siders, invented in Massachusetts by Paul Sperry. 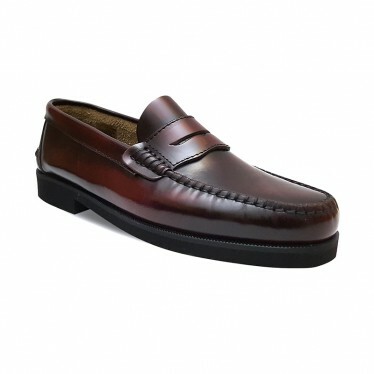 In its beginnings the boat shoes were thick and with a great sole, at present they have improved its design to offer greater comfort and now they are fine and of little soles, can be found of diverse colors like brown, blue black, earth tones and in some cases colors combined, thus expanding the possibilities of men at the time of combining, besides that in our days the tastes of men in relation to the colors of the shoes are more diverse. The nautical shoes have not gone out of fashion instead of decay have been evolving in time, in their beginnings were used for the practice of nautical sports are currently an important piece in a man's closet. 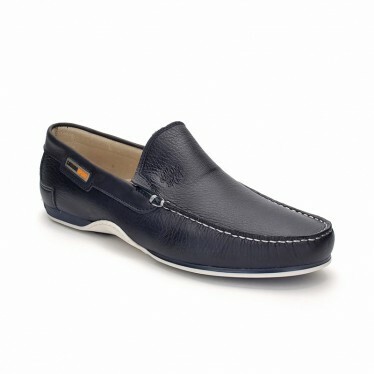 The men's nautical shoes come with and without laces the two options are favorable with any casual garment you have at hand. 1. The first thing to know is that leather is a material that can be kept and kept always shiny with proper treatment, remember your water shoes are made of this material! 2. 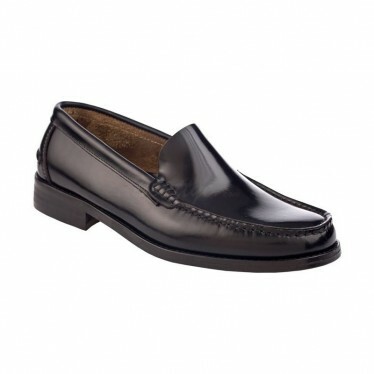 The leather is quite moldable place your men's nautical shoes in the right place. Avoid placing weight on top of them so they do not deform or bend. 3. Although men's boat shoes are used mostly in summer no one escapes from sudden wet for any reason if this happens to them, it will suffice for them to dry their shoes slowly, if it is possible to put a few lashes to dry without wrinkles. 7. The cream is easily applied with a cloth, which makes unnecessary the purchase of pallets and other hair removal brushes, an old toothbrush will be useful. 8. Men's boat shoes do not require placing a thick layer of cream a little will be enough, make circular motions with the cloth all over the shoe, if it has several colors should be quite careful, and in the difficult areas help with the toothbrush. 9. Apply a few drops of water during the process. Once you finish applying the cream evenly, wait ten minutes before polishing with a cloth. 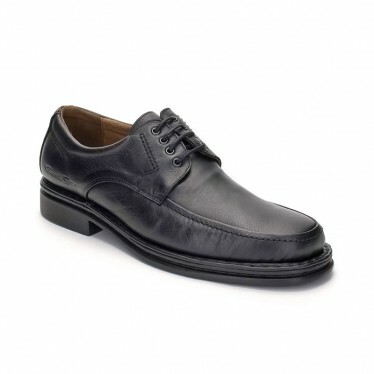 Many men prefer to go shoemaker or well-known shiners to maintain their shoes, but as we have seen, it is actually a fairly easy and practical process and that is improving over time, giving you maintenance of your shoes yourself can save you time and some money. MEN'S SHOES include a wide variety of footwear with different purposes, materials and designs, but always with a common purpose, which is to keep our foot clean, safe and comfortable. 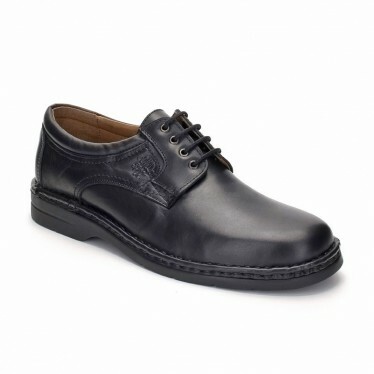 The materials that are used for men's shoes are diverse, and always vary depending on the function and the environment in which we will need them. Sometimes, the resistance of the footwear may prevail, or in others, prefer a fabric that transpire correctly and let the foot breathe. Within men's shoes we find loafer shoes, engraved leather shoes, Italian shoes, rubber sole or polyurethane sole, moccasins, pre-punk shoes, nautical shoes, shoes with a mask, sanitary clogs, and shoes microfiber sanitary ware. In Bouttye we have the widest selection of Men Shoes at the BEST PRICE. Beefroll loafers in florentik leather, with leather sole or non-slip rubber. Flat without ornaments, with tassels or with penny loafers. Buy authentic men's beefroll pennny loafers with total confidence and guarantee, at very reasonable and cheap rates with the best quality. If you're looking to buy men's shoes online, here you will find a wide variety of models and styles. 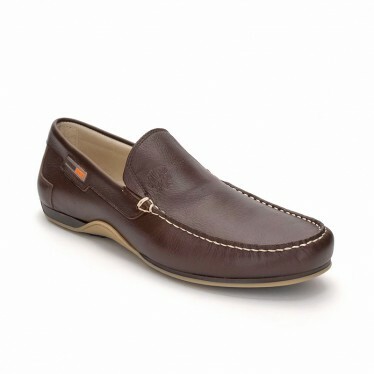 We have an extensive catalog available for those who want to buy men's shoes of different sizes and models, including moccasins, water, slippers at home, Castilian shoes, boots, biker boots, cowboy boots or leather shoes. 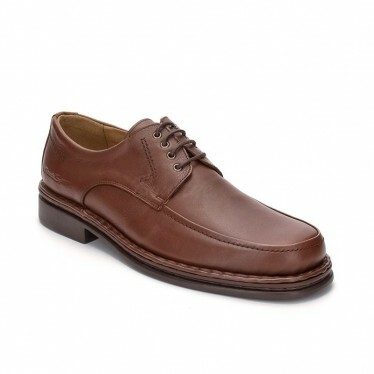 Bouttye.com gives you the opportunity to buy men's shoes from the comfort of your home.